Amy VanStraaten joined Crop Quest in 2013 having completed a diploma in Agriculture & Environmental Studies at the University of Guelph’s, Ridgetown campus. In 2013 Amy became certified as a Nutrient Management Consultant and Planner as it is a role that supports her belief in the importance of agriculture and its interactions with the natural environment. She has since become an expert, providing clients with valuable advice relating to manure, anaerobic digesters, construction and siting of barns as well as manure storage, all while ensuring the soil and waterways remain safe for future generations of farmers. Amy’s experience includes a background with OMAF and she is no stranger to farming, having started a dairy farm with her husband in 2009. Together Amy and her husband milk 80 cows on their farm near Gads Hill, primarily Holsteins with some Jerseys. She is engaged in all aspects of the operation, and when she isn’t in the office or on the road preparing nutrient management strategies she can be found in the barns or on the tractors, along with her two young daughters who love to help when they can. In 2019 Amy helped take the lead in launching a pilot grant writing program after many of Crop Quest’s clients had identified and expressed their need for support in writing and submitting professional grant proposals. Amy’s considerable experience in the dairy industry and strong sense of initiative made her the perfect candidate to help Crop Quest launch the grant writing program beginning with the Phase 2 DFIP Process. It is expected that the grant writing program will expand under Amy’s capable leadership as opportunities to support our clients arise. Amy is also in charge of Communications and Media Relations for Crop Quest which involves communications with clients, social media, and helping to develop future offerings for their clients. Amy’s varied background in dairy farming, the environmental field and hands-on cropping experience provide the perfect foundation for her to assist clients with Nutrient Management planning. Passionate about agriculture, Amy provides Nutrient Management services that help farmers meet their regulatory requirements, maintain a productive and profitable growing operation and help to turn nutrient management into asset management. 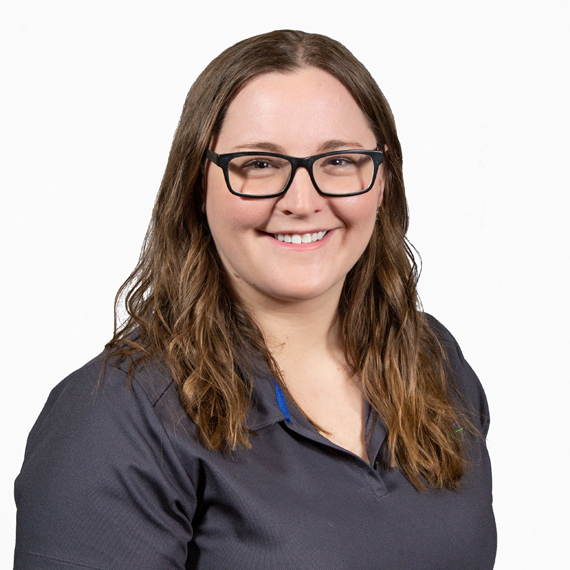 Amy is available to assist clients with all of their nutrient management needs and to answer questions at any time at.